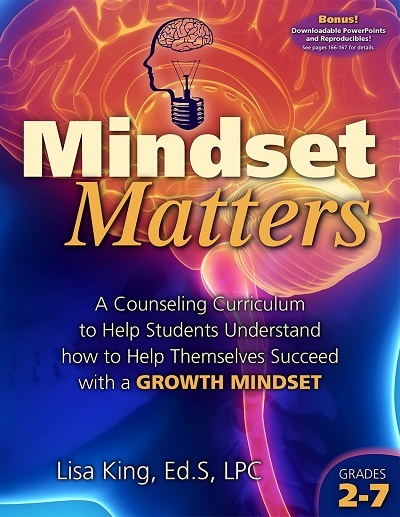 Lisa King, author of Mindset Matters, is back with engaging information and rich resources to help you bring Growth Mindset to your entire school! What do most educators want? 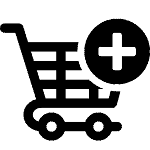 A research-based, easy-to-implement program that gets results. 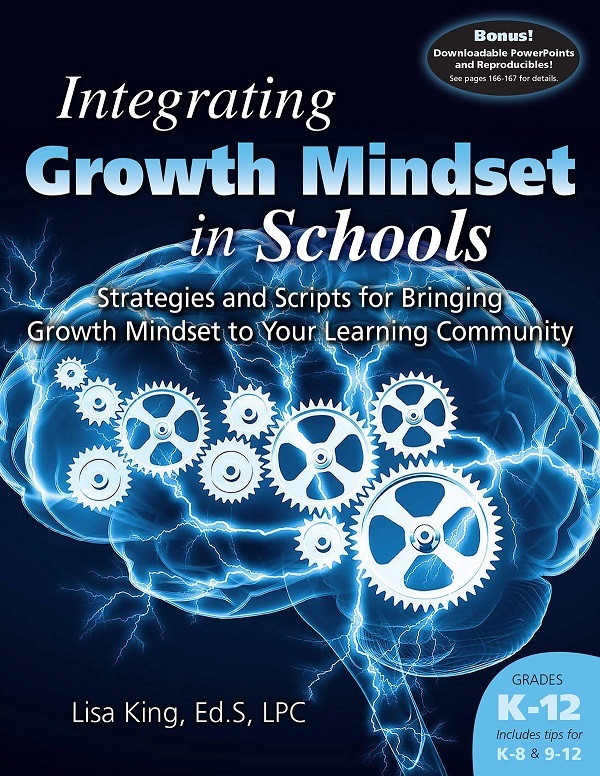 Integrating Growth Mindset is a guide to help you streamline growth mindset into school programs with a well-structured, evidence-based method to deliver information, specifically broken into K-8 and 9-12. What Book Would Work Best for Me? 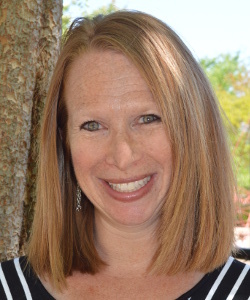 Lisa King, Ed.S, LPC has worked with students developing and using innovative practices as a school counselor for 20 years. She has won numerous awards in her district and presented her programs at local and national conferences. Lisa has previously authored many books including Mindset Matters, Making the Link, Teaching Career Essentials and How to Create A College Day. She is excited to present this new school counseling curriculum that incorporates Growth Mindset concepts into classroom and small group lessons. Lisa lives in Marietta, GA with her husband and daughter. Lisa is also a popular speaker and presenter! Call 866-318-6294 or email for details!